With Pokemon pretty much sucking all the oxygen out of the Summer it's been fairly light on the news front recently. We have nevertheless scrapped a few bits out of news barrel. First up, there's the System Shock reboot - we're always suckers for a decent crowd-funding campaign, but when the pitch comes with an actual demo you can play it's hard not to be completely won over. There have also been some developments over at Oculus in the wake of their troublesome launch. 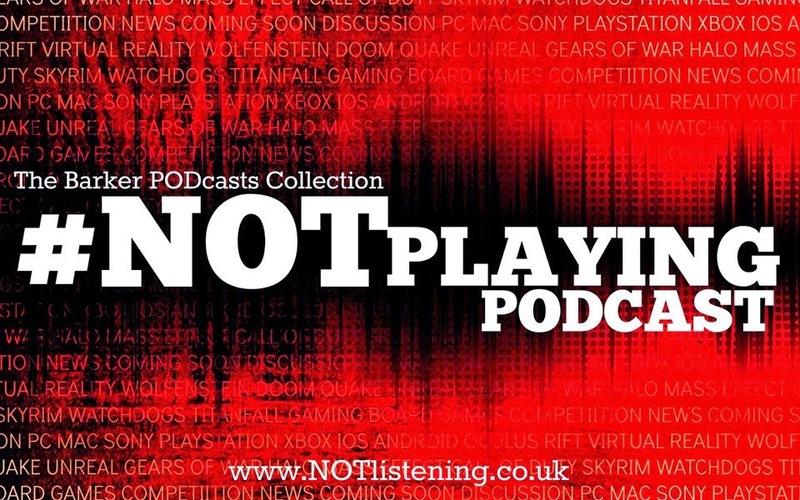 All this & not very much more at all on this week's #NOTplaying Podcast!